Anise seed is native to the eastern Mediterranean region and Southwest Asia. 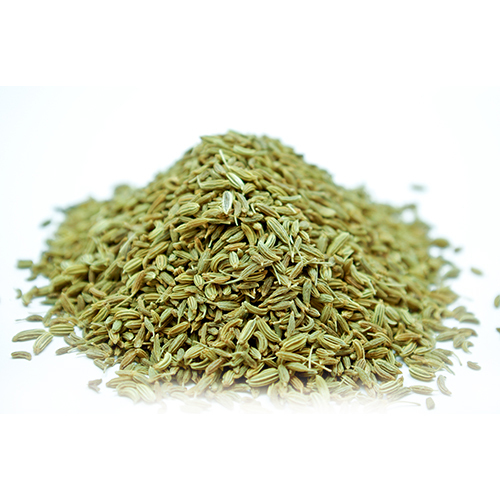 Anise seed (aka aniseed) is used as a spice, and can be used either ground or whole. The benefits of Anise seed are numerous and people came to realize this thousands of years ago, although nowadays, anise is even more popular than it used to be during the times when our ancestors had no other medicines but herbs. Anise is a sweet and very aromatic spice that adds a complexity and an interesting dimension to otherwise “ordinary” recipes. Its flavor has similarities with some other spices, such as star anise, fennel, and liquorice. While the leaves of the anise plant can be used as an herb, it is mainly the seeds that are used in cooking. Anise has always been used for its therapeutic component along with its cooking qualities. Anise seed has a sweet, licorice flavor and is used to intensify sweetness in cakes, pastries, and cookies like Italian biscotti, as well as eggs, fruit and cheese. Anise seeds are also the basis for a number of alcoholic beverages. Anise is regarded as rather difficult to cultivate, although it grows well under standard temperate climates. It doesn’t endure well with transplantation or excessive manipulation. Anise seeds should be planted as soon as the ground warms up in spring. They may flower as early as six weeks after sowing, but ripening of the seeds may take up to four months of growth, and requires summer heat.